He had three things that he wanted to reinvent: the television, textbooks and photography. Sections of the patent reference prior art, likely a reference to the work done by Lycos in this area. We’ve often said that we don’t cover most Apple patents because the company patents all kinds of things for all kinds of reasons, with very few of them making it into Apple products. If you tried to use Apple patents to predict future product releases, you’d be both very disappointed and very confused. This one, too, may come to nothing. 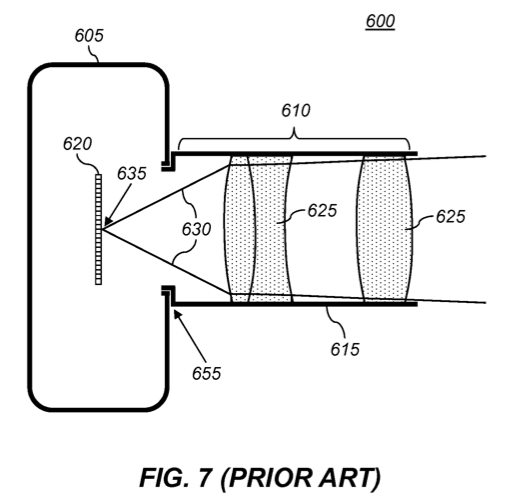 But when it plays directly into something that interested Steve Jobs enough to consider it a reinvention of photography, we can probably be pretty confident that the technology has, at the very least, been examined very, very closely by Apple. Of course, wanting to do it and being able to are two different things. Fitting a Light Field camera into something as slim as an iPhone is probably best described as ‘challenging.’ But we’ll certainly be keeping our ear to the ground on this one. If you want to play with the technology yourself, Lytro has an interactive gallery online. Pick a photo, then simply click where you want to focus.